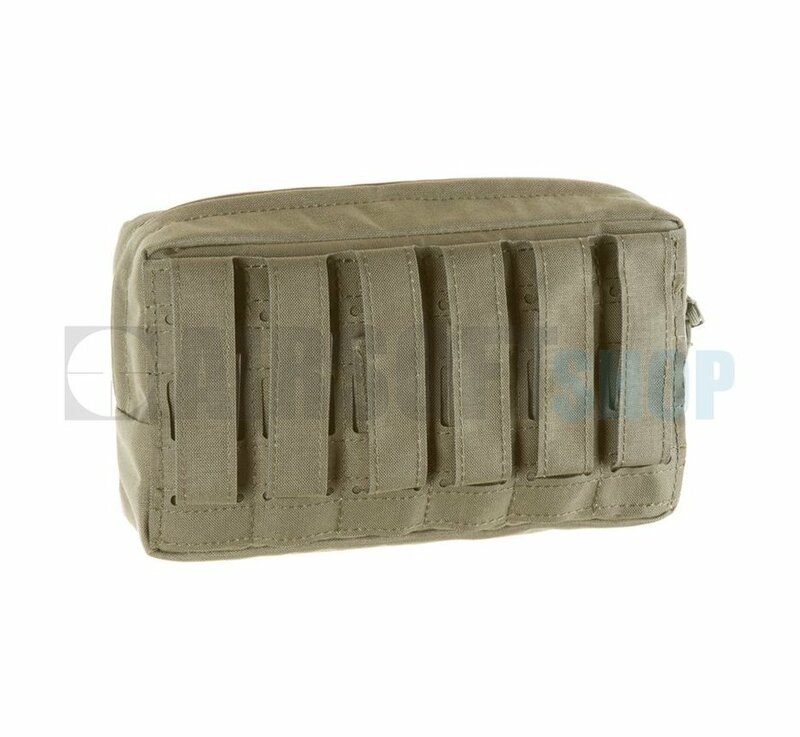 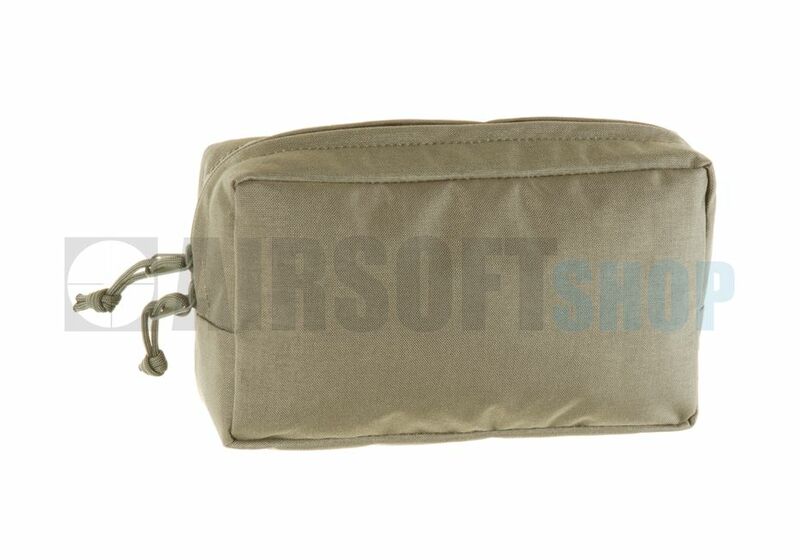 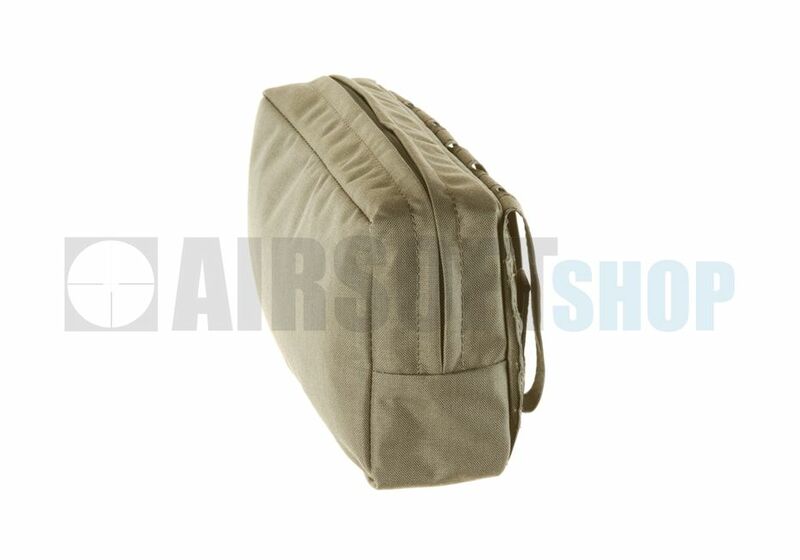 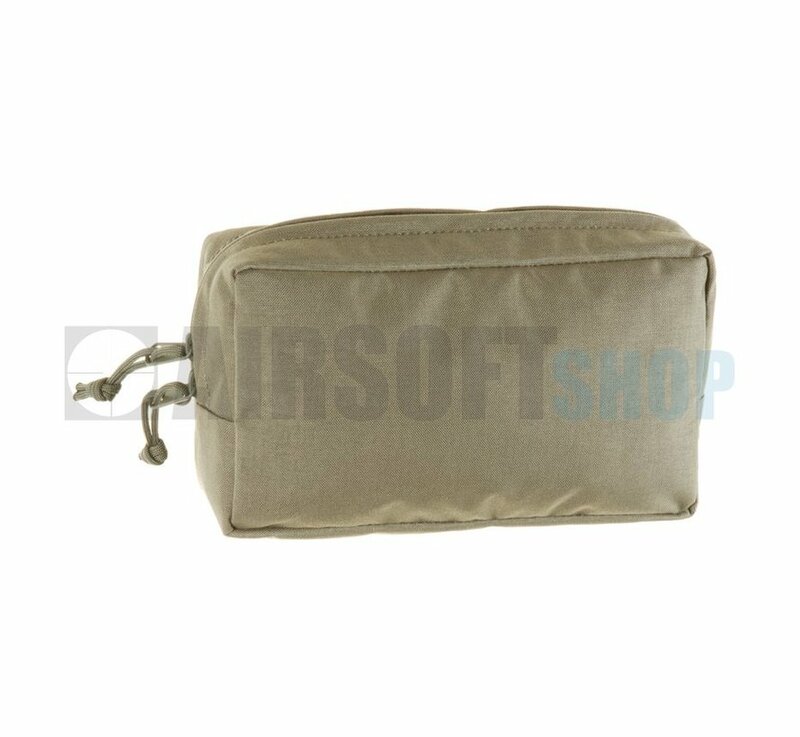 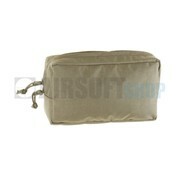 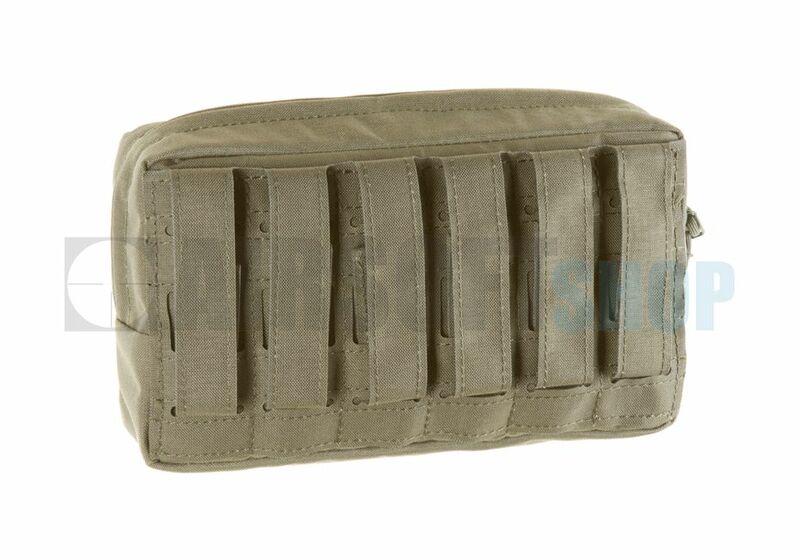 Templar's Gear Cargo Pouch Large (Ranger Green). 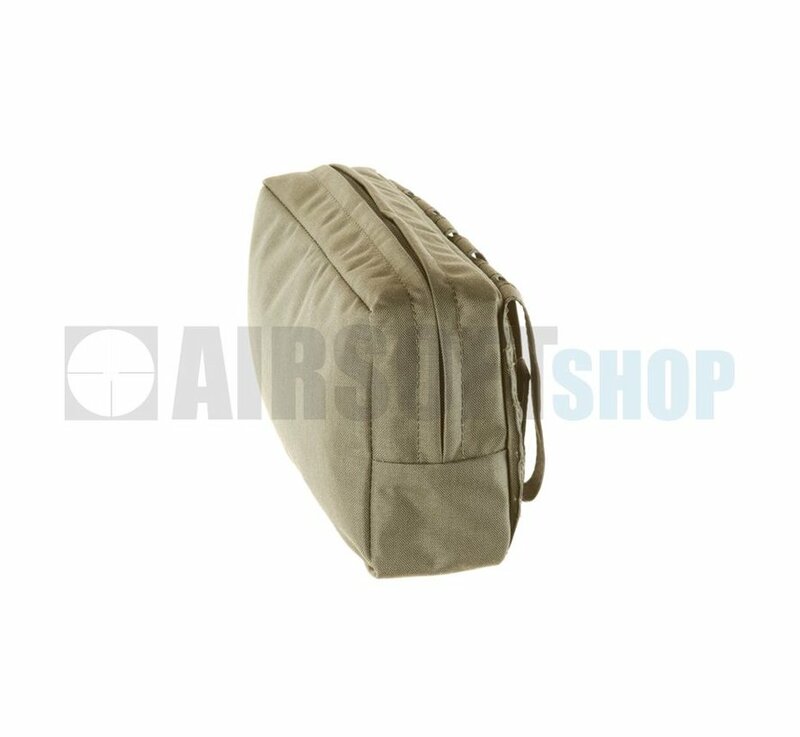 Capacious cargo pocket closed with a double zipper designed for carrying lightweight apparel, food rations or a similar size equipment. 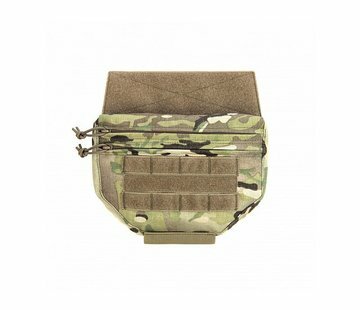 Pocket attachment system is based on six straps which allows attachment to any MOLLE/PLAS panel on vest, backpack or belt.